Now that the summer holidays are over it is an important time to consider talking to your child about staying safe online. Over the summer months it is very usual that routines you have in place have become less strict and that your child may have spent increased time playing online and/ or using screens. With the return to school it is a good idea to re-establish a routine and reinforce any rules you may have regarding staying safe online. One very effective way of introducing a conversation about staying safe online is to consider introducing a ‘Digital Contract’ for your family. The idea behind a contract like this is that there are agreed amounts of time allocated to say screentime, the amount of time playing games online and also areas like having a particular day in the week when no time is spent online. One of the most effective elements of a ‘Digital Contract’ is that it is negotiated and that both parents and children are involved. Once agreed the contract is signed by parents and children. This can make it particularly appealing to older children and teenagers as a digital contract see parents also having to take part in reducing screentime or the time they spend online, rather than being an instruction it is an agreed solution. Having a digital contract is certainly something worth trying out with your family and another positive about it is that regular reviews of it can be automatically built in, for example it could be decided to put the contract in place and then review it at the mid- term break in October. 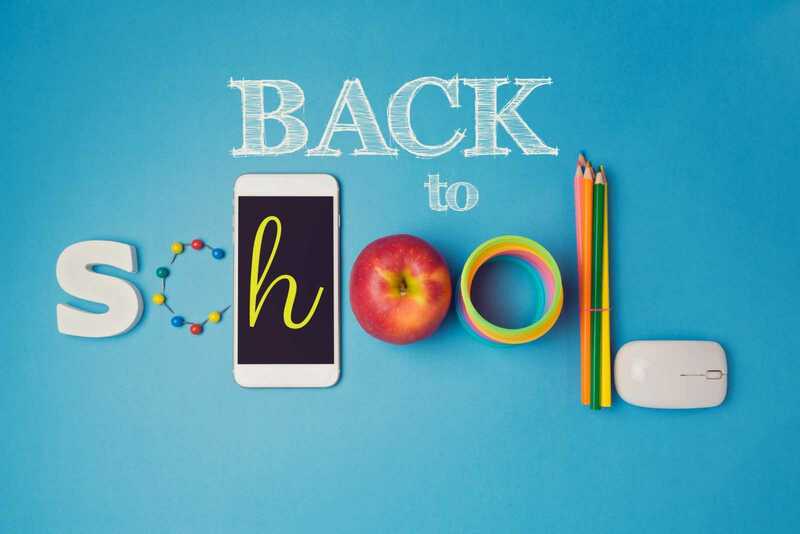 Regardless of whether or not you decide to give a ‘Digital Contract’ a go, it is a good idea to take the opportunity of the start of a new school year to remind your child of the importance of internet safety. Managing screentime can be a particular challenge in the transition from summer time back to the school routine. Remind your child about the importance of balance when it comes to screentime, using the 5:1 Rule which we have developed at Zeeko. For every one hour of time spent on screens, there should be 5 hours of real word activity. In this instance you could reinforce the importance of completing homework, spending time doing after school sports and of course spending time with family, away from screens. It is always a good idea to talk to your child about what they should do if they do come across something that makes them feel uncomfortable when they are online. The STOP, BLOCK, TELL Rule is one that we use, when we are talking to children about staying safe online, during our visits to schools. We encourage the children to stop what they are doing online, block the person who is upsetting them and tell a trusted adult about what they have experienced. It is important that your child knows that they can come to you or another adult they trust and talk to you freely about what they are experiencing online without fear of punishment. A new school year marks an exciting and challenging time for families. In all the adjustments and new routines that are put in place, don’t forget the importance of staying safe online!